Your old stuff looks pretty darn good to us! Habitat for Humanity ReStore’s Salvage Service experts provide non-structural deconstruction services that can benefit DIY remodelers as well as professional construction contractors. Our team prepares you for the next phase of your remodeling project or rebuild while you help your community. 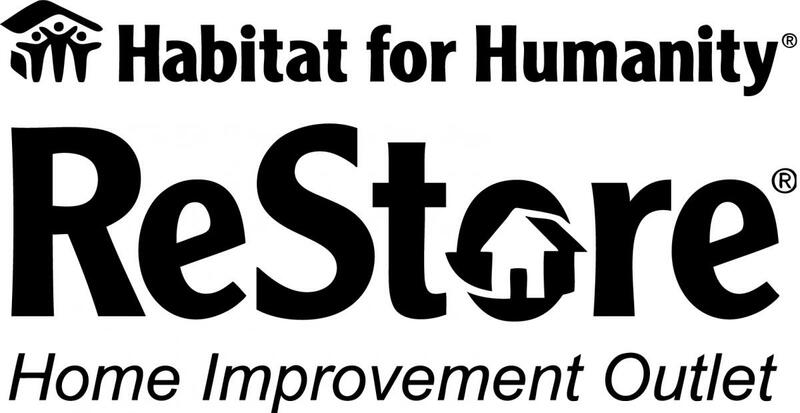 We take out usable items you are replacing and bring them to the ReStore where they are sold to raise funds that support building Habitat homes for local families. Our Salvage Service team are licensed and bonded deconstruction contractors. We carefully remove your cabinets, sinks, appliances, windows, doors and other items. We leave your site clean and ready for the next phase of your project. You receive a tax deduction receipt for the items you donate. We sell your donations in our stores to raise funds for Habitat for Humanity. You help Habitat build affordable homes, and you keep usable materials out of the waste stream. We charge an affordable fee to cover our costs so that your donation raises funds for Habitat. Our professional, courteous crews complete the job and take donated items to our stores. We are fully bonded and insured. Oregon CCBI #100310. Washington #HABITFH896R9. Do you like taking things apart? You could be a great Salvage Service volunteer! Our Salvage Service team quickly removes reusable, sellable items, like the doors, windows and appliances in this home. Items like these still have plenty of use in them so we hate to see them go to a landfill. Instead, they're sold at The ReStore to support build affordable, sustainable Habitat homes right in our own community. Please read our background check policy.